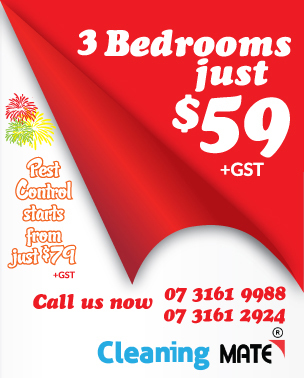 Are you looking for a promising carpet cleaning and pest control job? 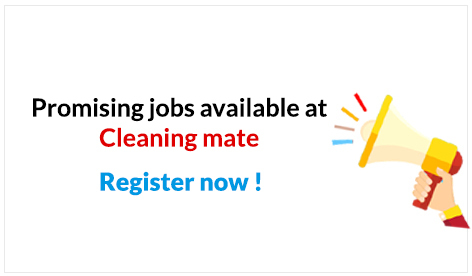 Want to be a Cleaning Mate Team Member? 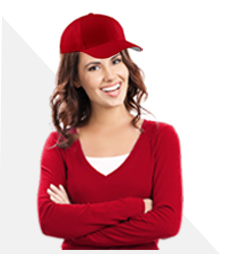 Looking for a career that will lead you and your family into the future?